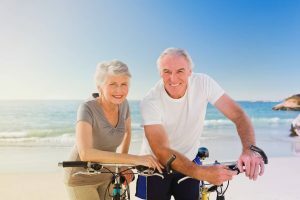 Mississauga Vision Centre knows that as you grow into the later, golden years of your life, your risk for serious, vision threatening eye conditions grows significantly. This is why we offer our older patients special attention with these risks in mind, as well as low vision screenings and assistance and advice concerning low vision aids, and in-home eyecare to those in their golden years who may have trouble leaving the house. Once you hit the age of 65 and older, eye doctors recommend that you have a comprehensive eye exam at least every two years. Even if you aren’t experiencing any symptoms or trouble seeing, it is still important to have regular screenings. This is because eye conditions such as glaucoma and macular degeneration progress slowly and often have very slight, if any, symptoms. This is why many people don’t realize that they have these eye conditions until it is too late to save their vision in a significant way. This becomes increasingly common in the older population set. Low vision is another unfortunately common part of aging, often making driving, reading and other daily tasks no longer possible for those who suffer from it. 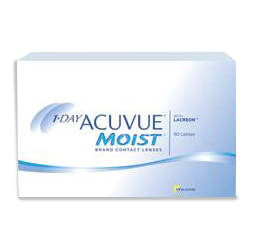 Mississauga Vision Centre provides treatment for low vision and or optometrists will speak to you about low vision aids that will help you to maintain your independence as long as possible. If you have difficulty leaving the house because of low vision or any other physical limitation, this does not mean that you can no longer keep up with your eye care needs. Feel free to speak with us about our in-home eyecare. 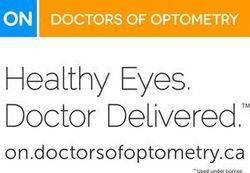 Our optometrists will be very happy to come to your home and provide for you a comprehensive eye exam, as well as other services that you would normally be able to take advantage of in a clinical setting.